Email Fiona – can the program help with your issue? 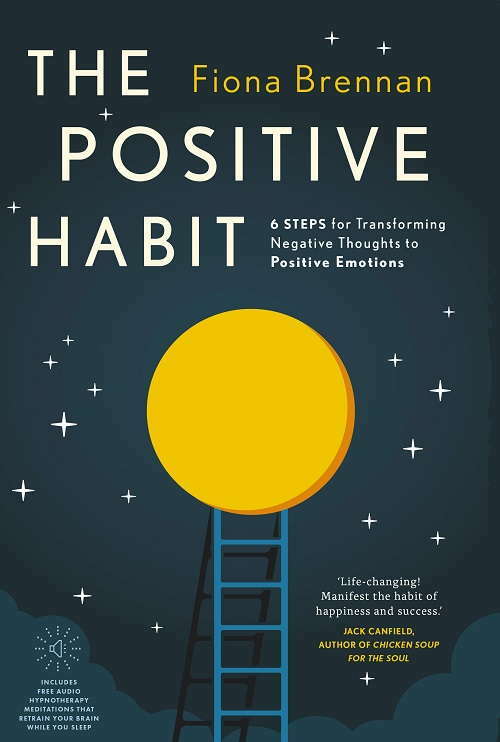 Also available – “Sustaining Positivity,” – The Positive Habit Maintenance Program. For only €9.95 per month you can ensure that your positive shift is maintained.